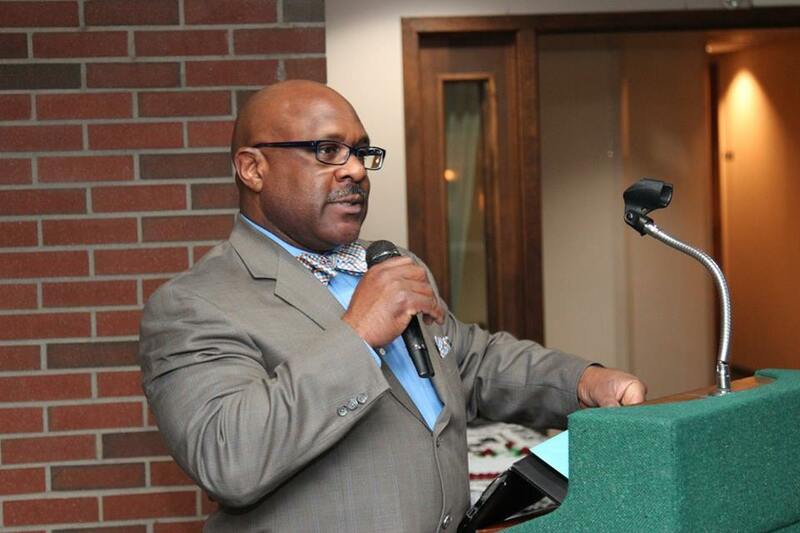 FLINT, MI – City Administrator Sylvester Jones is taking his claims that witness testimonies saying he offered bribes to people in hopes of stopping recall efforts against Flint Mayor Karen Weaver were “untrue” to airways. According to radio show host, AC Dumas, Jones will be a special guest on the show, “Truth shall make you free.” The show airs on WFLT 1420AM Sept. 2, 2017 from 9:30 a.m. to 10 a.m.
Jones is responding to the testimony of witnesses during an Aug. 20, 2017 hearing where Weaver was fighting recall efforts to remove her from office. She has since dropped the lawsuit. Witnesses testified that Jones offered to relocate them if they would discontinue collecting signatures supporting recall efforts. 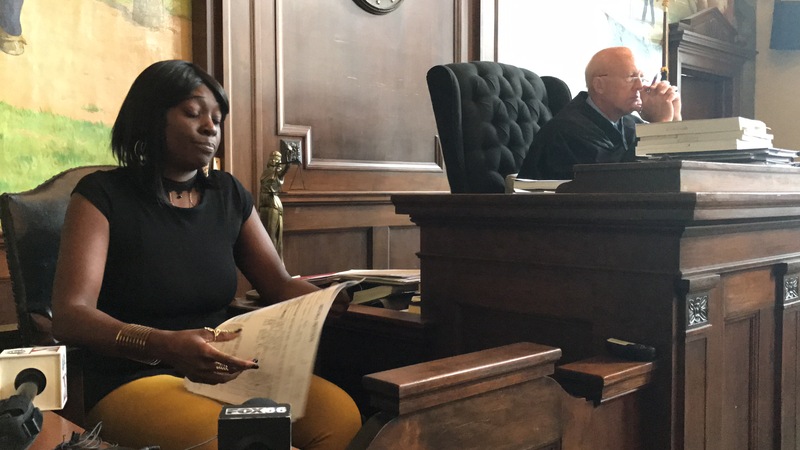 One witness, Lakeshia Williams, said she met with both Jones and Weaver regarding health issues she said stemmed Flint’s water crisis. She also alleges that Jones offered to relocate her if she stopped collecting signatures to remove Weaver. Jones did say in an earlier interview with Flint Beat that he and Weaver met with Williams but he denied claims that Williams was asked to drop recall signature efforts. Listeners can call (810) 239-5733 during the show.